At KPU Telecommunications, we offer customers the best Internet, TV, and Phone service in the universe, as well as Verizon 4G/LTE wireless service! And we operate one of the most unique local telecommunications companies in the United States. For starters, we’re Totally Local! As a locally owned company — with local customer service, local management, local technicians, and a 7-day-a-week local help-desk — we are totally and only focused on serving YOU. 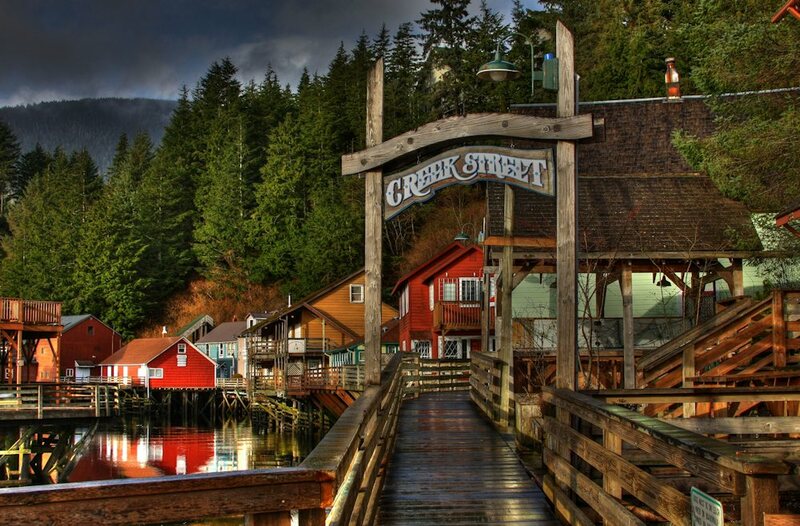 Located on an island in Southeast Alaska (approximately 700 miles north of Seattle, and 800 miles south of Anchorage), the community of Ketchikan seems a long way from anywhere. Unless, of course, you are one of KPU’s customers! We operate one of the most robust fiber-to-home local networks in Alaska. In fact, throughout most of the nation fiber-to-the-home is often only available in the most exclusive neighborhoods. By contrast, in Ketchikan KPU has fiber in almost every neighborhood. Better yet, our local fiber is connected to KPU’s undersea fiber cable all the way to the Lower ‘48. With KPU’s fiber service, you’ll be connected via fiber all the way to Seattle – which means world-class Internet and dazzling television service. KPU offers unlimited (that’s right NO METERING!) service on symmetric Internet packages up to 500Megs/500Megs. Gamers and businesses take note: Only KPU offers huge up-load capabilities, ensuring seamless gaming and lightning fast file transfers. We offer hundreds of High Definition and Standard Definition networks from around the nation and around the world. Better yet, only KPU offers dozens of LOCAL award winning shows featuring high school sports, interviews, event spotlights, cooking shows and features on local businesses, artists and other local interests. KPU also has many Seattle networks – never miss a Mariners or Seahawks game! If you’re reading this paragraph – well – now you know why KPU’s customer base has grown by over 100% in the past few years. We simply lead the nation in offering an outstanding combination of national and local television programming. 10 years ago KPU rolled out ‘Hosted IP’ (a ‘cloud-based’ business telephone system) – way before the big guys figured out how to do it. 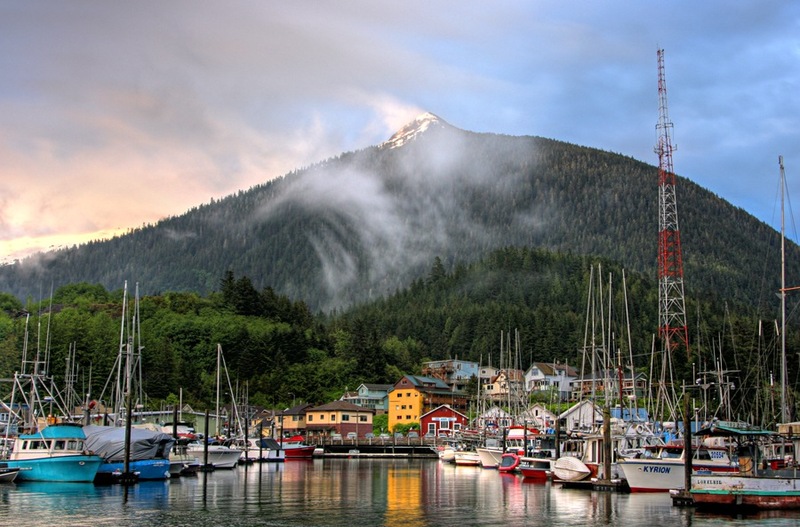 Today the majority of small, medium and large Ketchikan agencies and businesses are served by KPU’s Hosted IP system. Call us and find out how to set your business up for success. Of course, for business and for home, KPU offers excellent and competitive long distance packages, including unlimited. KPU has a new outstanding LOCAL hosted-data center. Regardless the size of your business-need, KPU offers rack-space and data-hosting in a controlled, conditioned, and 24×7 protected-power facility. As many local businesses have already determined, your business and data can and should be connected and protected via fiber-OWAN in KPU’s hosted-data center. KPU recently launched as the only local Verizon Agent featuring 4G/LTE Advanced calling cellular smartphones in Ketchikan. The local network was planned and built by KPU, so the coverage is unparalleled. Email us, or stop by and say hello in person. Sign up for our newsletter today and receive regular updates from your favorite local service provider! Site Design by Pivot Group marketing agency.